Check out our little archive of cool things we’ve done, accomplishments in our field, and more interesting fun facts about Craft Automation and the awesome people and places we work with! The Strand Brewing Co: I strapped the gopro to my head for my mash in this morning. August 21, 2018 - Always cool to see our control panels making a cameo on the internet. Here the brewer at The Strand gives a sneak peak of a typical mash in using Craft Automation's Malt Handling, Brewhouse and Cellar Control Panel! "Super fast speed so you don't hear me swearing and singing to myself. Kinda loud in some places from the mill so fair warning." June 13, 2018 - Cheers to Brewmaster Ashley and friends at Capital Brewing Co. in Wisconsin on the new brewhouse!! Cant wait to see what new beers roll out with the help of our crafted automated brewhouse and cellar controls, thanks to the help of W.M. Sprinkman! July 7, 2017 - The ancient art of brewing has faced unprecedented pressure in the past few years, as small batch suds have gained popularity. This has pushed more breweries to look to automate some of their more tedious tasks to lower prices, according to Ryan Stockinger, an engineer-turned-brewer-turned-entrepreneur. As director of Craft Automation, he works with smaller breweries that compete with Great Lakes. "What [brewers] want to do is automate the mundane: watching the temperature, recording data, checking timers. There's a lot in the brewing process that can be easily automated," Stockinger said. "That allows brewers to focus on recipes, malt quality, hop quality. That's where their creativity can actually help their business." 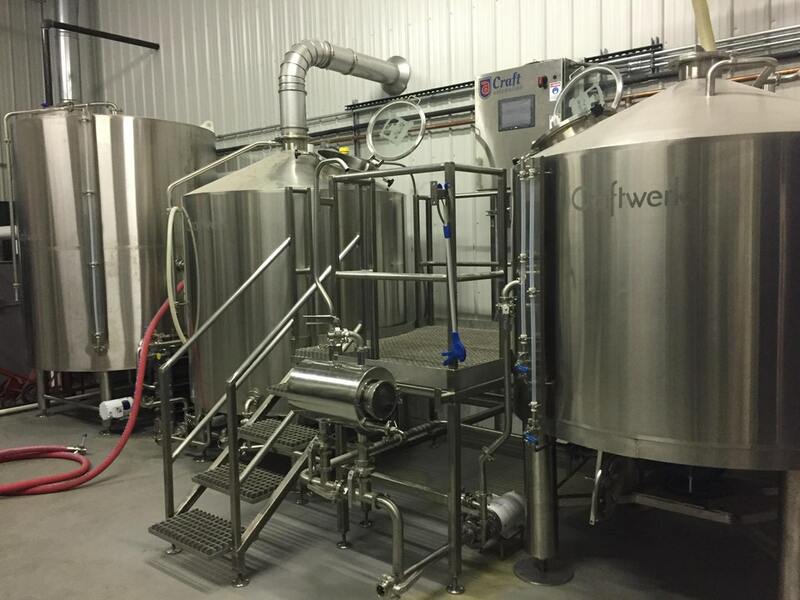 May 25, 2017 - One Well Brewing shares the story of their first brew on their new system. "We just brewed our first batch on our new 15bbl Craftwerks system. The automation panel by Craft Automation is also amazing!" April 26, 2017 - Big show this week! I speak with Ryan Stockinger of Craft Automation about robots—well, kind of. 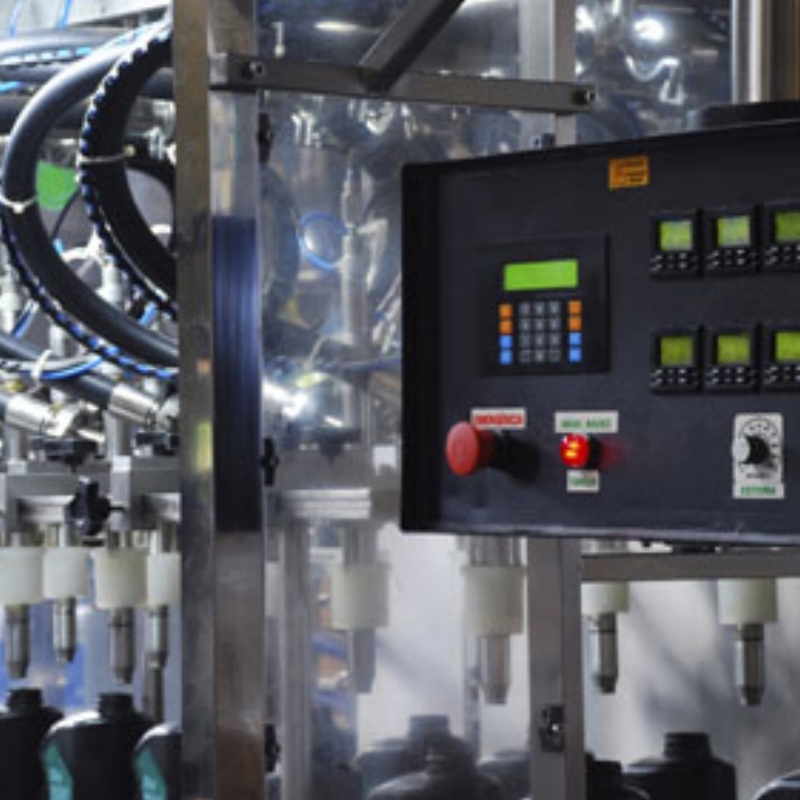 We talk about automation technologies in the beverage industry, how they impact production and how they ultimately might keep craft brewers “creative by automating the mundane.” We also touch on automation being a potential dirty word in some brewing circles. It’s an interesting subject that deserves more discussion than it gets. December 14, 2015 - Glycol System Essentials: System Components, Design Considerations and Cost Reduction Ryan Stockinger - Brewery Engineer and Maintenance Manager, Arcadia Ales The glycol system of a brewery is often forgotten and in many cases brings dread to even the most technical of brewers. This presentation alleviates that fear by highlighting the importance of a glycol system and providing a comprehensive look at the system design, sizing calculations, cost reduction methods and system components critical to a brewer or brewery engineer purchasing a new system or maintaining their current chiller. May 1, 2012 - Article by Ryan Stockinger: Both are suitable technologies for a myriad of industrial cooling applications, but in some applications one may work better than the other. Process cooling encompasses hundreds of applications that require careful attention when selecting the best temperature control components to complement the equipment design and process. For instance, in industrial refrigeration, temperature sensors are used to monitor the performance of the refrigeration circuit, heating modules and fluid temperature safeties. This article compares two popular temperature sensor styles - the RTD and the thermistor - and describe their application benefits, common uses, control methodology and relative costs.